Growing up, I was great friends with a number of children who were adopted from overseas. They enriched my life and shaped my ideas about how families are created and come in all manner of configurations. The nuclear family often pictured in children’s books is not the reality for so many young people, and it’s incredibly affirming for children and young adults to see their life reflected in literature. A good friend of mine has a gorgeous little poppet adopted from Taiwan. It has been such a joy to witness their family’s journey of adoption, from the collation of a ‘family book’ , the anxious waiting, the travel, and finally to the arrival of the chubby little bub. Now she’s a confident primary school student who lives in a house crammed with beautiful books. 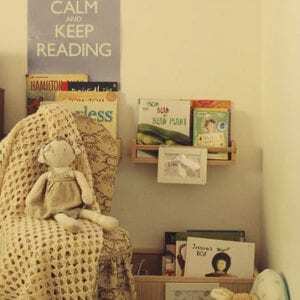 Here is what Tam has to say about the importance of books in their house, and some of the books in their collection which talk about adoption and families. I promised dear Megan that I would write of books and stories that are shared in our family. 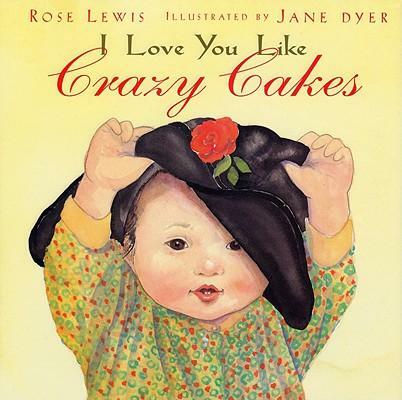 Our daughter was adopted from Taiwan, and stories, life stories, are the fabric of our lives. Aren’t they for us all? Words themselves voice our thoughts and allow us to express ourselves richly; tell of experiences, explore ideas and frolic in the imagination. Books and stories have given us a platform to discuss big questions. Who am I? Where do I belong? How did I get here? Why? 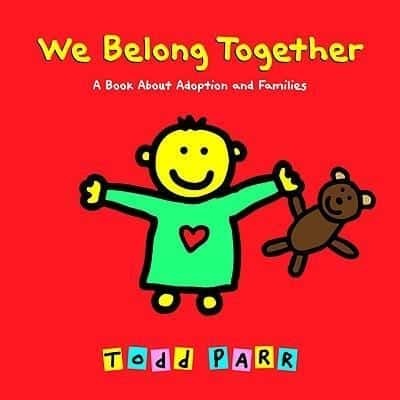 There are some books that specifically address adoption, both fiction and non-fiction and they are important. 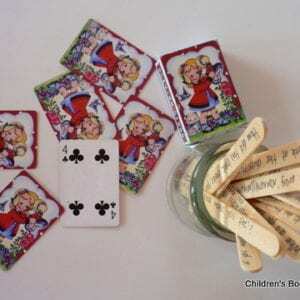 Though a little twee at times, they use the language and tell a story that may be in some small way similar or different from yours. This provides perspective and is reassuring; shades of the human character are revealed in growing complexity. 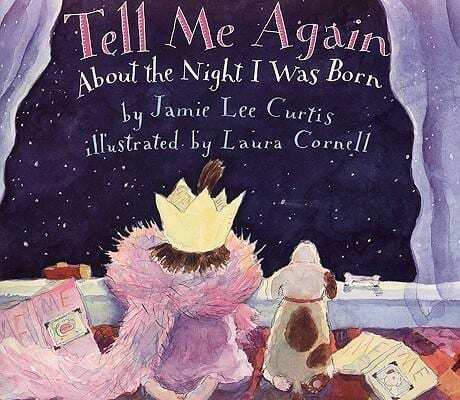 Shared reading provides a place for thinking and talking, laughing and crying, imagining and reflecting- a connection made through a story. In the mix, it has always been important to recognize that everyone has a story and authors write of some real and imagined. What a joy! My daughter and I have always read widely and prolifically both together and individually. Stories are often shared in a quiet moment, maybe before bedtime. My daughter and I have quite personal conversations then; she will often ask big questions about her own birth story. Stories are shared alongside each other; the direct scrutiny is not there. It is a secure time to share other things provoked by books we’ve read. Our home is filled with books and each is a magical discovery of many things, ideas and places. 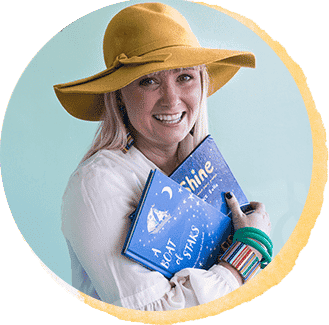 Books give you insight; into yourself and others and sharing books with young children allows you to guide and begin the journey that they will one day name for themselves. You could not get better than that. To add any of these books to your home, school or library collection simply click on the covers. The ‘Wise Up’ series of books give families strategies and answers for others about their family and story of adoption. 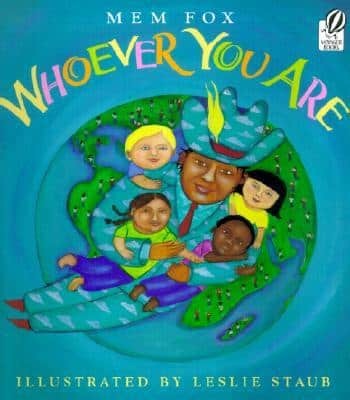 Though not specifically about adoption, ‘Whoever You Are’ celebrates cultural diversity, similarities and differences. 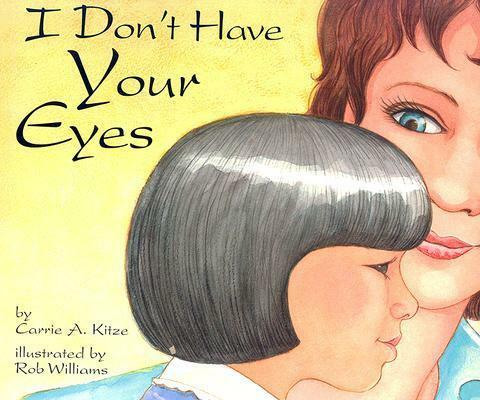 This is a must have book for all children…whoever they are. Every day all over the world, children are laughing and crying, playing and learning, eating and sleeping. They may not look the same. They may not speak the same language. Their lives may be quite different. But inside, they are all alike. 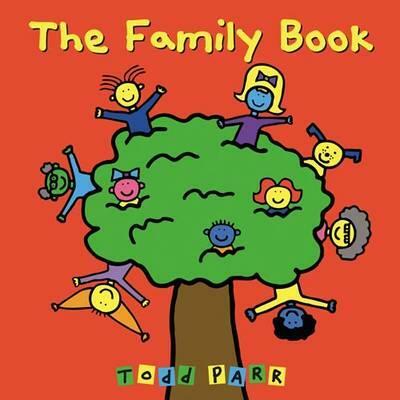 Similarly, ‘The Family Book’ is not just about adoption…but about families in all their shapes and sizes. This book is a celebration of the uniqueness of each and every family. The cover of each book takes you to the Australian based online bookstore Booktopia. If you live in the US or would prefer to use Amazon click here. If you live in the UK or would prefer to use Book Depository click here. Well done on the third degree. I also want to thank you for the joy many of your posts bring. I don’t use that term lightly – “joy” – but so many of your posts, especially those about people or books I know & love are recalled with a warm glow. You are blossoming robustly from that young member of the Network [how the years are flying!] and it has been lovely to share some of the journey of your two beautiful little girls and their creative exploits..
YOU HAVE MADE MY WEEK LOVELY PAM!!!!!!!! Thank you! Both of my children are adopted (although domestically, in the US) and my son is just getting old enough to begin understanding what it means to be adopted. This is an excellent resource! A friend gave me “Little Miss Spider” for my first Mother’s Day, and although it is not intended as an adoption book, it fits that theme as well. Oh thats another good one to add to my list indeed!